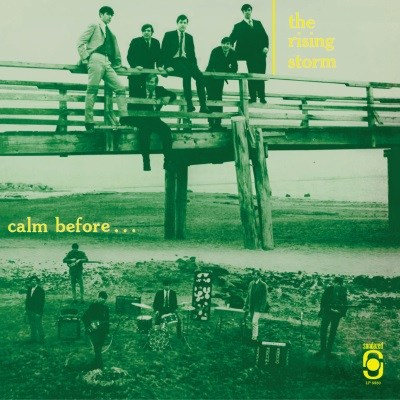 Calm Before, the 1967 album by The Rising Storm, is a touchstone of a distinct time and its music. It also is a testament to that music’s timelessness: Fifty years after it was made, the album still resonates. Its 12 tracks — haunting ballads about heartbreak, upbeat dance tunes, and explosive rockers — all capture the spirit of the mid-’60s, and the innocence, longing, restlessness and sheer exuberance of adolescence. The music on this Sundazed vinyl reissue evokes the fleeting period when the seeming tranquility of the ’50s was starting to give way to convulsive social change. The music also testifies to the ageless condition of being a teenager — bursting with enthusiasm and hope, and eager to find and seize what comes next. In the late winter of their senior year of high school, the six members of The Rising Storm spent five days in a studio in Framingham, Mass., recording Calm Before. Using $1,000 saved from $50 paychecks earned from playing at Saturday-night dance “mixers” with girls’ schools, they paid for the studio time and a pressing of 500 records. That spring, they sold about half the albums for $3 a piece. They gave away or kept the remainder. Then they graduated, went their separate ways to college, and after college began careers and families. And they barely looked back or thought twice about the album. But in the early ’80s, collectors started paying $350 or more for copies of Calm Before, and an alternative news weekly in Boston ran a story about its emerging revival. The Rising Storm, in turn, regrouped for a show in Boston. The members of the band have been getting together to play music ever since. The Storm has performed in London, Rotterdam, Hoboken and, multiple times, in Boston. In the ’80s, they recorded and released a new album. In 2016, a collector paid $6,500 for a copy of Calm Before. The six members of The Rising Storm started playing music together in early 1965 in a jug band consisting of the 20 students who lived in the same sophomore dorm at Phillips Academy, a prep school in Andover, Mass. In the wake of the show, not a great success, the six classmates decided to form a rock ‘n’ roll band. 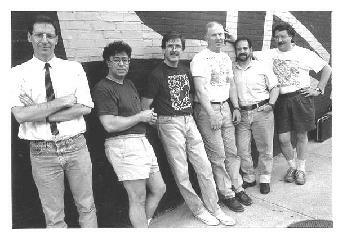 The original members of the band, all still active, are Tony Thompson, leader, lead singer and rhythm guitarist; lead guitarists Bob Cohan and Richard Weinberg; bassist Todd Cohen; keyboardist Charlie Rockwell; and drummer Tom Scheft. 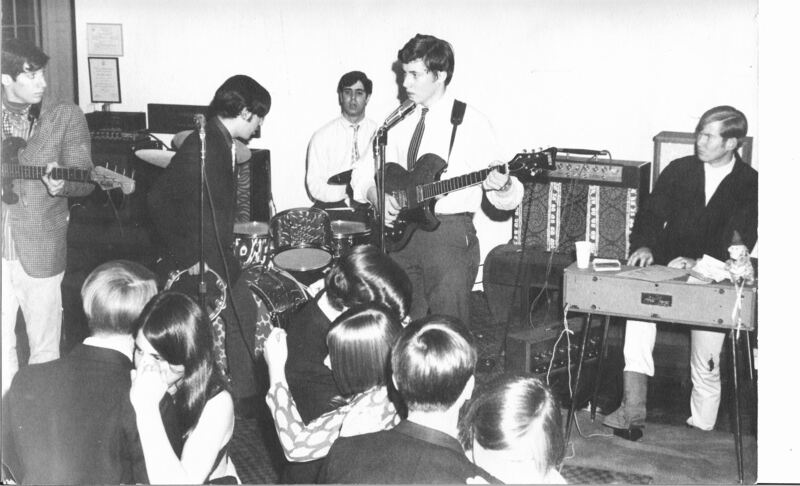 In the early days, Weinberg played harmonica and tambourine and sang backup vocals. Now, all but Cohen back up Thompson on vocals. They initially called themselves The Remnants. Rockwell had taken piano lessons as a child, but the others taught themselves and one another to play, mainly on borrowed instruments and typically by listening to 45s and albums. For practices, they would sneak through a ground-level window into the basement of the school’s music building, where they could use the gear another rock band stored there. 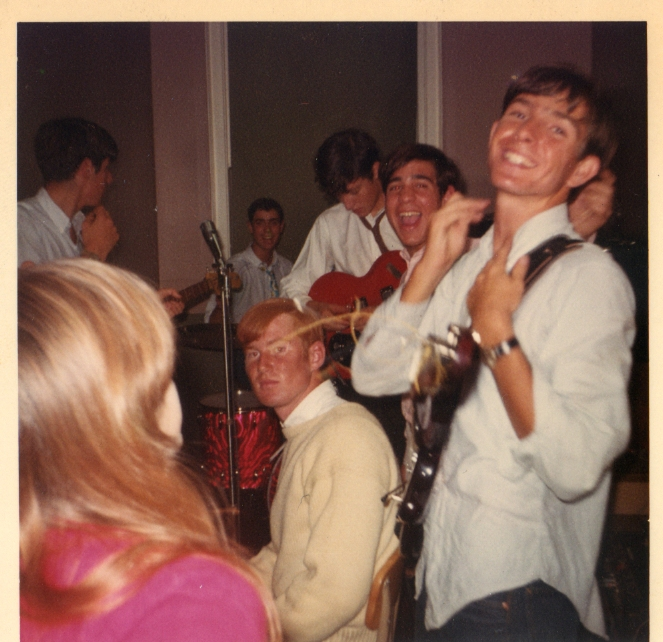 Before long, despite its tiny repertoire and often-ragged musicianship, the band started to get bookings to play at Saturday night dances on campus and at nearby girls’ schools. And by their senior year, after changing their name to The Rising Storm — inspired by a reference in their U.S. history syllabus to the buildup to the American Revolution — the band members found themselves one of the most popular rock groups on campus. For those three years, music fueled their lives. They listened to music and talked about it continually, and they were obsessive about learning songs precisely as they were performed on records, then making them their own. They learned a lot of songs by a lot of bands, including local Boston bands like The Remains and The Rockin’ Ramrods. But the band whose songs represented the biggest part of their repertoire was The Rolling Stones. 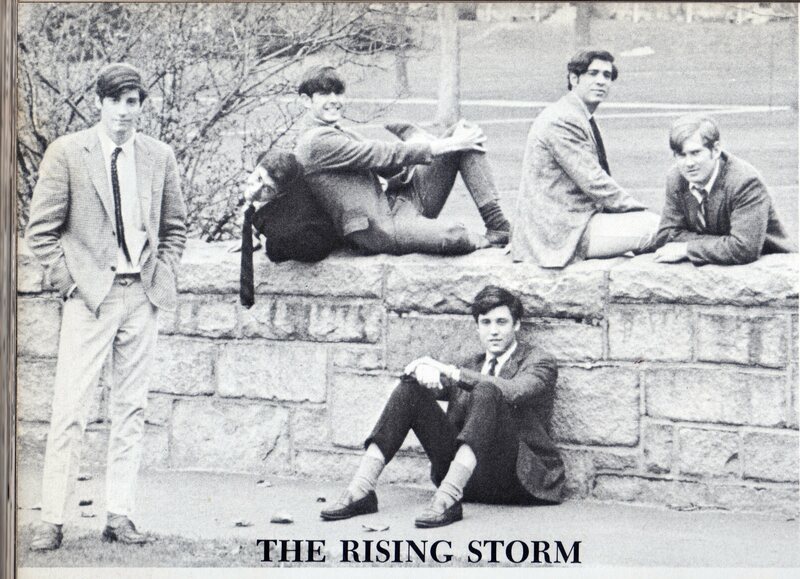 In February 1967, following a tradition of other rock bands on campus, the Storm recorded a vanity album to enshrine their music and sell to classmates. But Calm Before stood apart from the 45s and albums of other prep-school bands. While those groups recorded mainly covers of popular songs, the Storm recorded five originals. And their arrangements of the album’s seven covers, most of them by relatively unknown groups, easily could pass for Storm originals. That spring, the band sold their record on campus, although sales did not go as well as they had hoped. They gave copies to friends and family, and kept some for themselves. 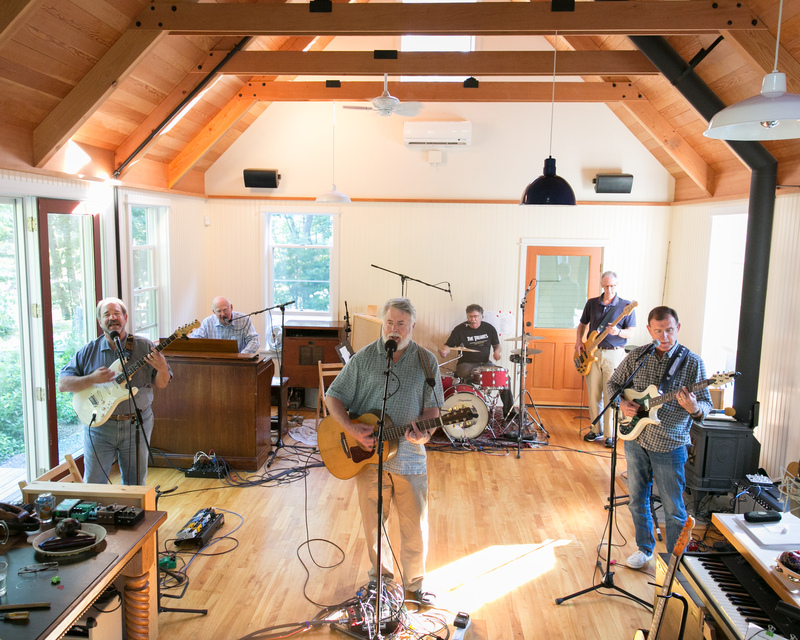 In August 2014, the Storm rehearsed for a week in Maine, and that October performed in Somerville, Mass., as part of the WMBR 88.1 FM Pipeline! At 25: 50 Years of Boston Rock concert series. They were one of the oldest bands at the festival. 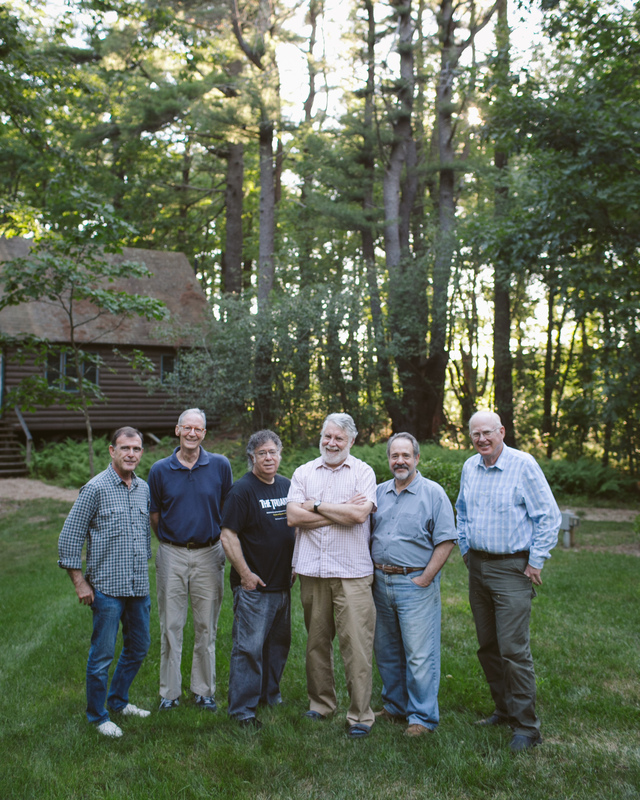 And in August 2016, the Storm reunited in Maine to play, with a California film crew capturing the get-together and music-making for a documentary movie about Calm Before that is in the works. 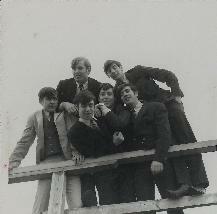 In the half-century since they recorded and released Calm Before, in addition to continuing to play music together, the six members of the band have raised families and pursued their careers. Tony Thompson, a retired Washington, D.C., lawyer, now spends much of his time in Maine. Bob Cohan continues to practice law in Boston. Todd Cohen, a long-time newspaper reporter and editor, lives in North Carolina and advises nonprofits. Charlie Rockwell, a retired land surveyor and retired Army National Guard Colonel, lives in Vermont and works as a flight instructor and ski instructor. Tom Scheft lives in North Carolina and teaches future teachers at a university. And Richard Weinberg, who also lives in North Carolina, is a professor of internal medicine and gastroenterology. Fifty years ago, as high school seniors, The Rising Storm recorded an album that collectors and fans continue to cherish. 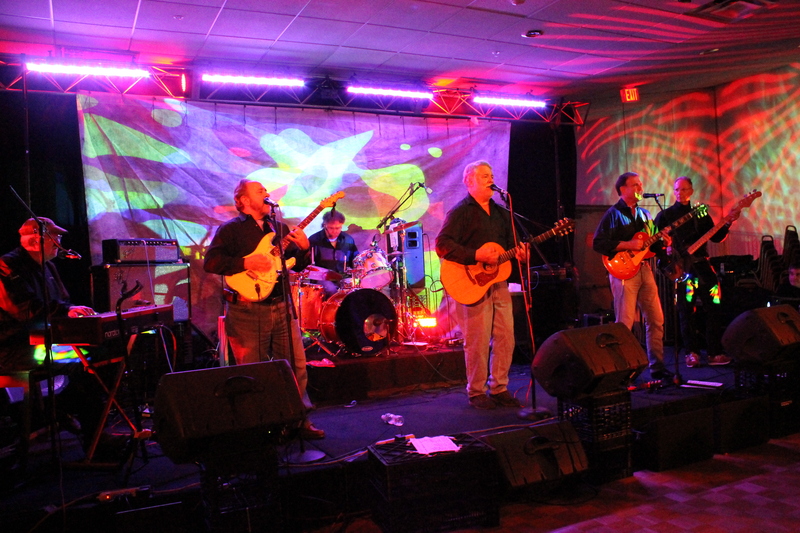 Over the years, the band has kept playing music together. And with this Sundazed reissue, Calm Before is available once again, giving a new generation of listeners a chance to hear music made by six teenagers whose sound took shape during one of the most creative periods in the history of rock music.